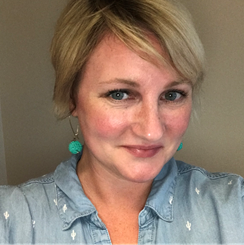 Sarah Kitchen leads the Marketing Operations team at McCormick & Company, representing timeless and trusted flavor brands like McCormick Herbs & Spices, French’s Mustard, and Franks Red Hot Sauce. She has a strong passion for Shopper Marketing and bringing the story of brands to life for shoppers at retail. Kitchen has a diverse 17 year CPG background doing work in finance, supply chain, sales, category strategy & insights, shopper marketing and now marketing operations. Her recent strategy work with Momentum is pivotal for McCormick and will fundamentally change the way we work with our retailers and communicate to our shoppers.